The MXS 5.0 (part# 40-206) offers a unique eight-step approach to battery care. 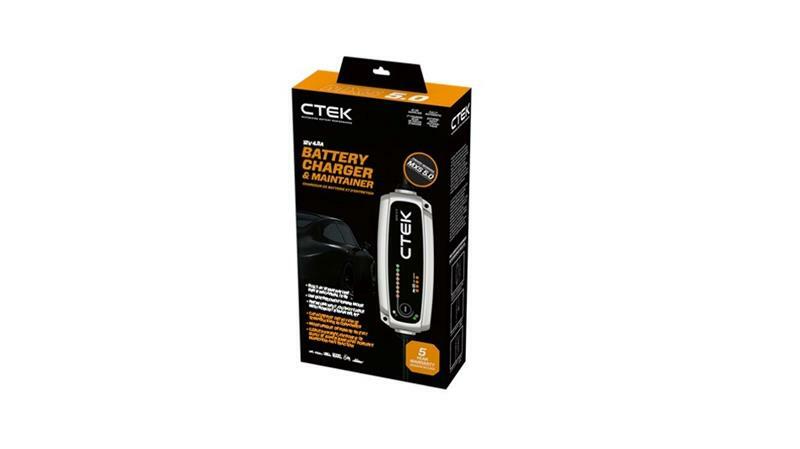 Fully automatic microprocessor controlled charger with built-in automatic temperature sensor features a unique combination of advanced charging modes and makes the new MXS 5.0 the fastest, most effective and versatile consumer charger CTEK has ever made. The MXS 5.0 (part# 40-206) features capabilities for improved charging in all weather. 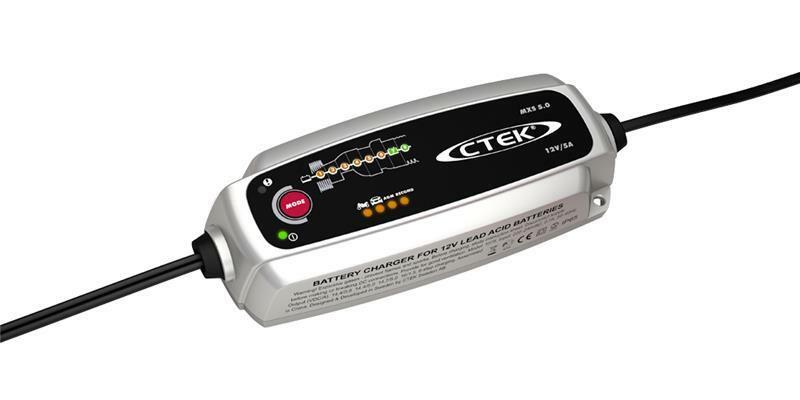 It is the perfect charger for the user with multiple vehicle types and higher demand battery charging and maintenance requirements. Provides an outstanding charging experience!